Started to get a small CUC together. Love this little snail's face! 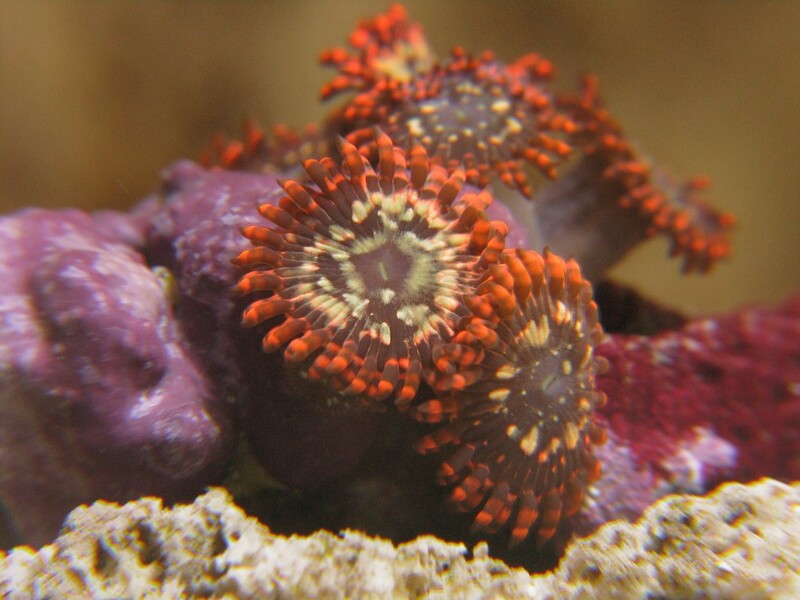 Updated pic of my hitchhiker coral. Don't know what it is yet but I love the colors! It has been a few years in the making, but when my wife and I decided to move to our forever house in the Summer of 2013, we encountered a small problem...the only way I could fit my dream reef aquarium into our new house was to build the entire project on site in my basement. 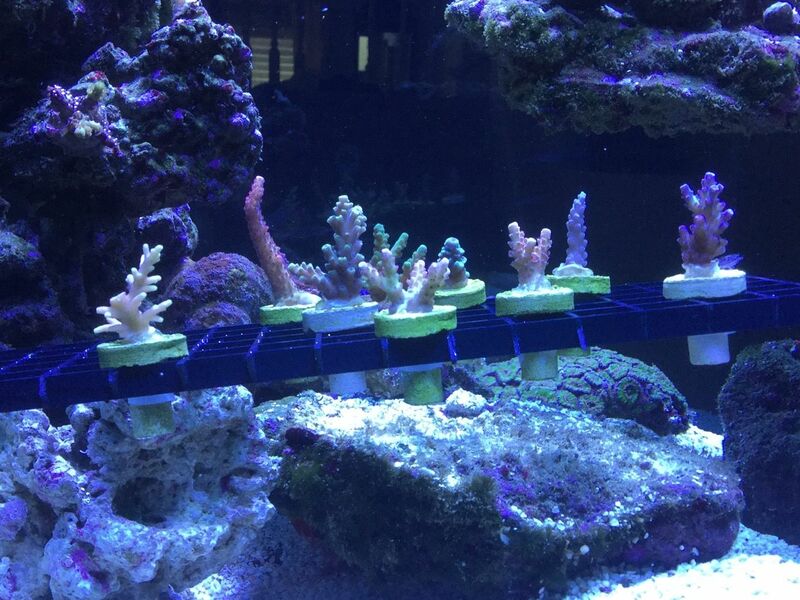 Somehow I was able to convince Reef Savvy to close up shop for two weeks and fly up to Ohio from Miami, Fla. to build my dream tank.